/ HOW IT FITS: Slim fit: super-soft, breathable, no fly. / MADE FOR: The guy whose sense of style runs deep. 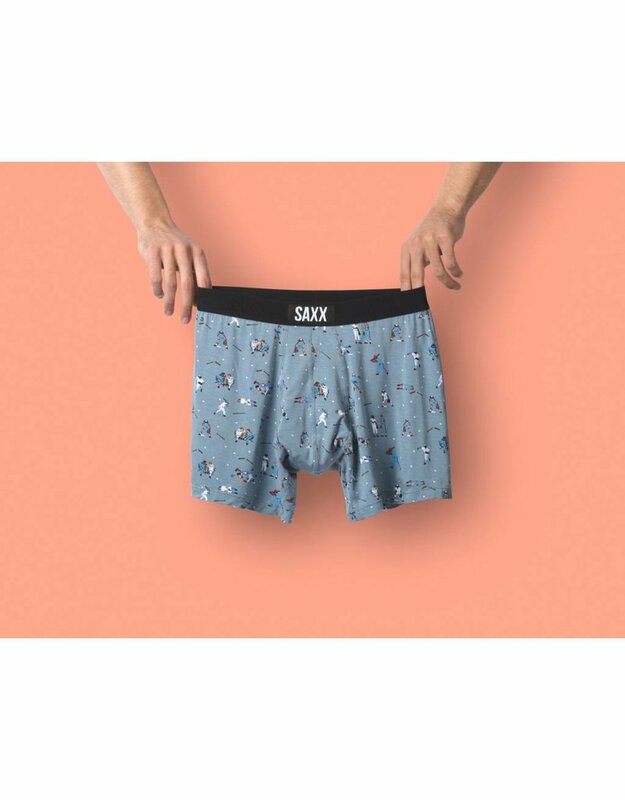 These best-selling boxer briefs come in a wide range of prints and patterns.